Would have shared this history, but there isn’t a share possibility. The article states that all of Alabama except the Cherokee territory was opened to white settlement in 1816. 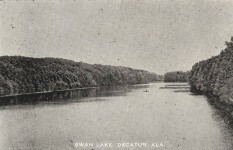 A substantial portion of east-central Alabama, though, remained as federally-recognized Creek territory into the 1830s, until removal. They were able to trust the government just like we are! bet everyone of the trading houses cheated the indians like crazy. 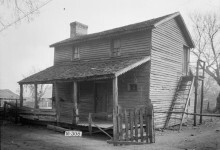 The trading post in Alabama was at St. STEPHENS first seat of Alabama Territory about 60 miles north of Mobile. Ok – On Creek Territory in Alabama – Take another look. Not quite all Creek. Hardy Reed was called the Big Warrior and Chinnubbee and his son was called the Path Finder or Shelocta/Selocta, and the way Indians refer to themselves, that works out as Chinnubee Selocta or is more mixed up. In any event the Poarch Creek version of Alabama History and The so-called Creek War does not quite add up with actual historical events, outside of those works which are largely urban legend created by authors from the Poarch Creek themselves in the Fairy Tale Factories. The Big Warrior/Chinnubbee/Hardy Reed himself tells the story about how he was under siege in his own town and asked for help from the Choctaw, the Chickasaw, and even other Cherokee – let’s not forget the United States who George Washington told him would come to any of their aid in times of trouble. Washington never mentioned a cost and nor did General Pinckney – the General in charge (not Jackson who was merely a self-promoted officer by his own vanity in the Tennessee militia which at the time was also only defending its interest in what was hoped would be the new state of Franklin). 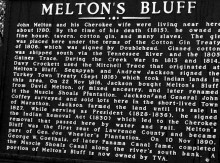 So Chief Hardy Reed is under attack and his son Dan Reed/Selocta/Path Killer became the right hand man of Andrew Jackson and in at least one version of Life of Jackson (there are so many) it was Selecta who valiantly marshaled the troops since Jackson was not yet battle ready – having had a duel and had his shoulder shattered in one and been shot in the ribs below his heart in the other. The Chief of Talladega would have been Cherokee and he was the father of Selocta and he was Chinnubbee or Big Warrior. Now here’s the historical problem – Chief Hardy Reed was called the Natchez Chief, the Cherokee Chief, he signed Chickasaw Treaties, and he was considered a Creek Chief too… but he was also an Alabama Chief. Therefore, he was a Principal Chief of “The Nation” and a member of the ruling Byrd Clan – some call this and refer to it at the Wind Clan but the Byrd or Messenger Clan – the Path Finders own the routes, the rivers, and the roads…. and they were the people who led the Tribes and provided for the law. The Little Prince or the Little Leader was the Chief of the Nations. He was betrayed by the General William McIntosh faction – some of whom were members such as: John Ross (later called Chief John Ross), Major Ridge, and Stand Watie – all from the National Council – this is often confused on whether or not is was Creek or Cherokee – lower or upper, etc. 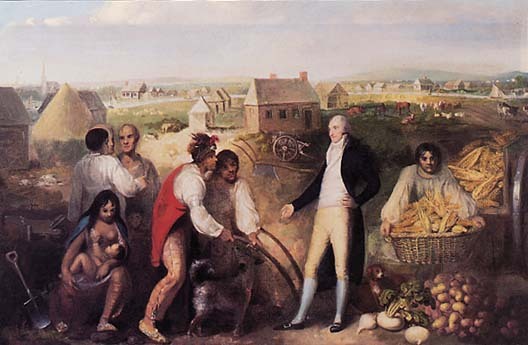 The National Council was composed of the Whites and the Red People – so be careful when you read that a person is an Indian merely because they signed a Treaty as some were simply not of Indian extraction at all. William McIntosh was the villain and identified by Chief Hardy Reed aka the Big Warrior in his letters of protest for his treatment at the hands of his friend/savior become treacherous villain – Andrew Jackson. 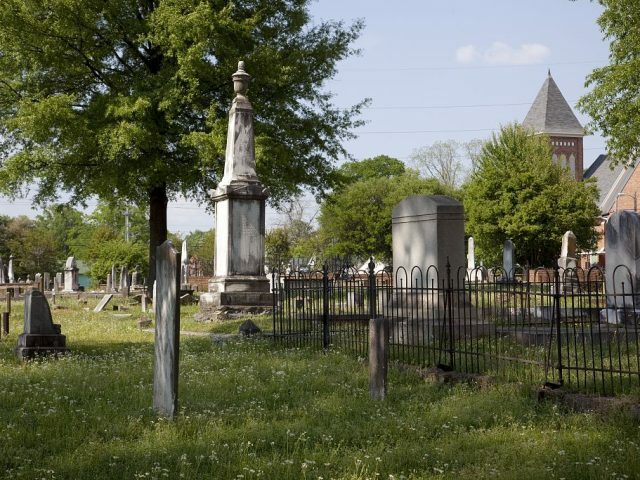 Jackson would later hang people at Mobile, other names are given but Jackson’s Aide-de-Campe John Reed is never heard from again… and there is mention of how one of Jackson’s lieutenants turned traitor and was hung along with others thereafter…. Such was the way of Jackson. Jackson killed the lawyers who represented Osceola – Ambrister and Arbuthnot under the color of law and it was an American Tragedy. He used law to murder his victims. The name of the game was division. The Agents and Commissioners were to use divisive tools of treachery to divide the tribes and those trading houses were such a tool. The Chickasaw were one such tribe who allowed a road in 1801, the only one of the Tribes to do so – Google with American State Papers. So there were no Treaties with the Choctaw and Cherokee much less Creek that year. The maps that are shown tell a different story. The Treaties are flawed and this is a true story – Google mostly everything I’ve stated with American State Papers and you can read for yourself what was recorded at the time it happened. Does anyone know of a Indian Village in or near Eufaula Alabama? The earliest period I’ve read about is the early 1900’s in some of the Alabama Slave Narratives.